Bike a different ride! 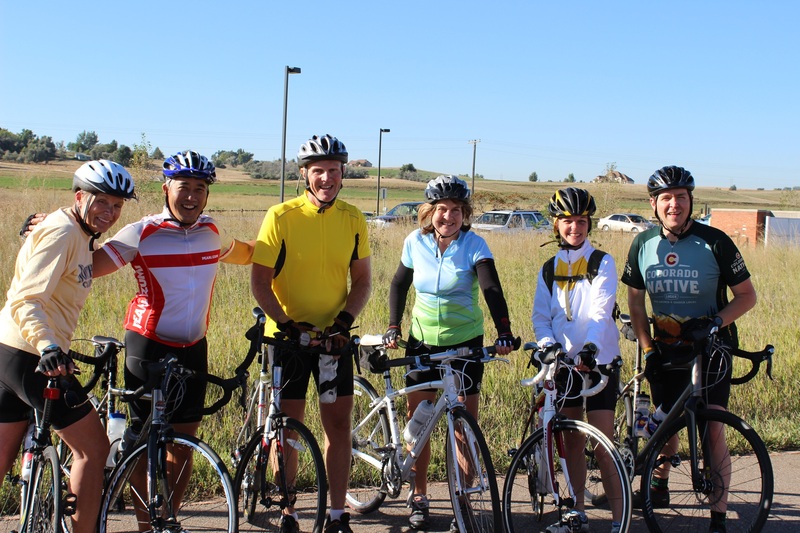 Choose your distance and enjoy Greeley neighborhoods, wide open country and sections of the Poudre Trail. 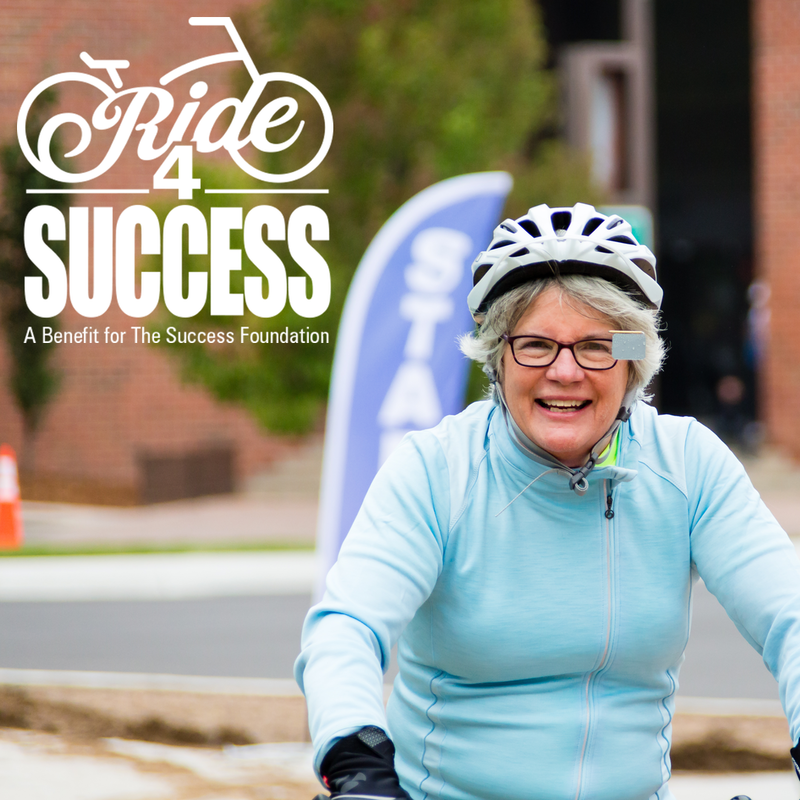 There's a level of participation for every age and ability-- and your registration supports The Success Foundation Serving Greeley-Evans Schools. All rides are on relatively flat terrain to allow riders the opportunity​ enjoy the autumn sunshine and cooler weather. After your ride, enjoy the revelry of OktoBREWfest, a celebration that features some great music, delicious food and beverages, ​and family activities! 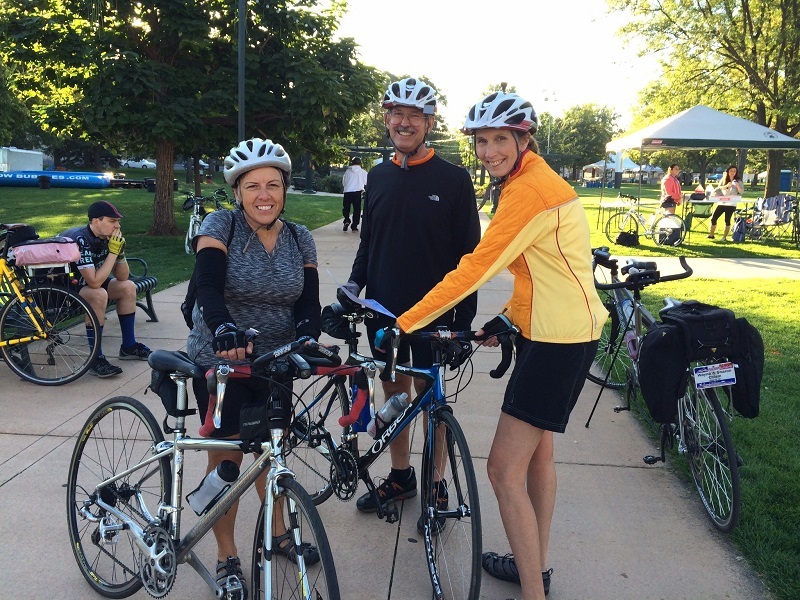 All bike rides will start and finish at Lincoln Park in downtown Greeley, Colorado. Registration opens at 7:30 a.m. 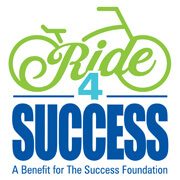 Please arrive at least 30 minutes prior to your start time to receive bike-ride information and packets. Check in at the northwest corner of Lincoln Park and pick up your packet. Everyone will also need to sign a waiver. Parking is available at Union Colony Civic Center, as well as city lots nearby. 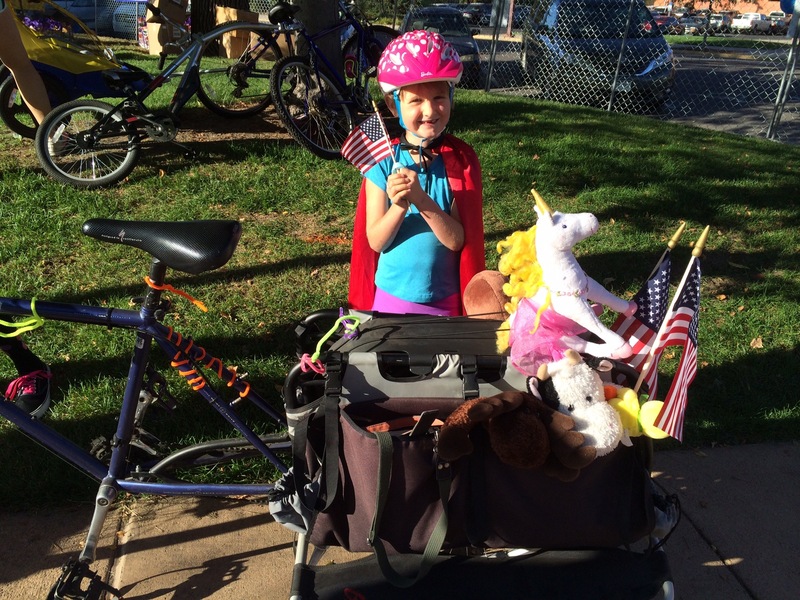 Helmets are required for all bike riders! Please note, you will not be eligible to ride if you do not wear a helmet. Make sure you bring your ID, dress for the weather (we ride rain or shine! ), and come to have fun!